The new 2.4G Radio means longer range, no crystals, no external interference and no interference from other cars. The intelligent digital radio automatically switches between different channels so you will never have a RC car on the same channel. Not to mention no aerials to snap on the car and transmitter. 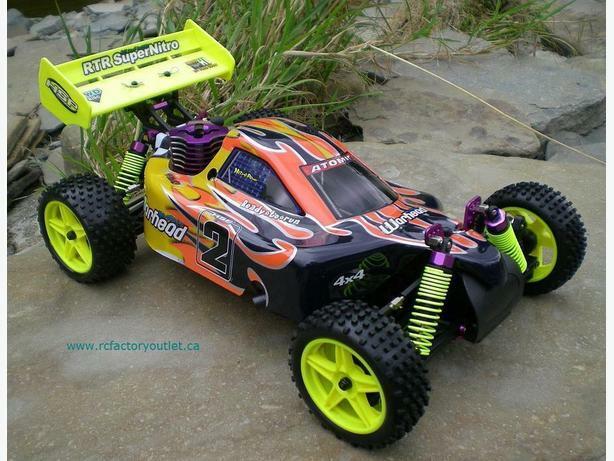 This RC Buggy comes with a 12 month warranty against any manufacturer defects. Please contact us if you want to take advantage of this special offer.